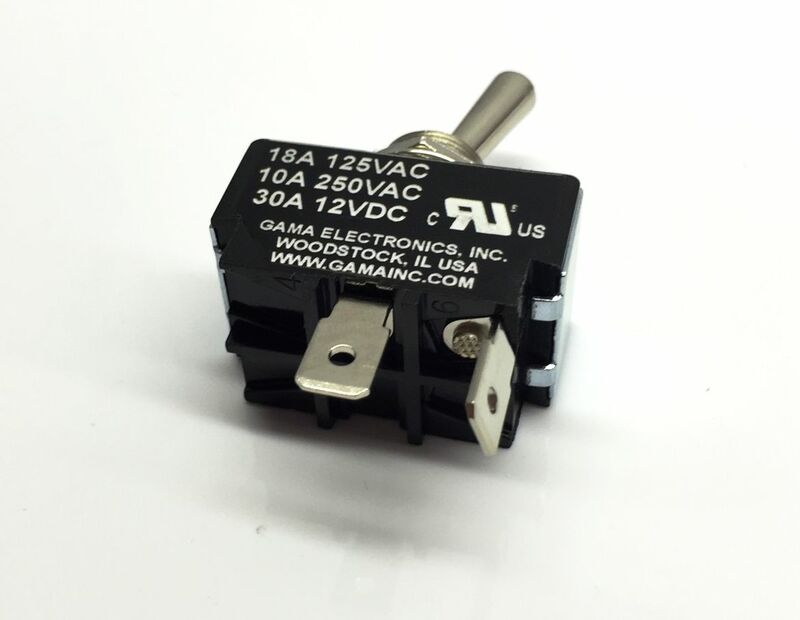 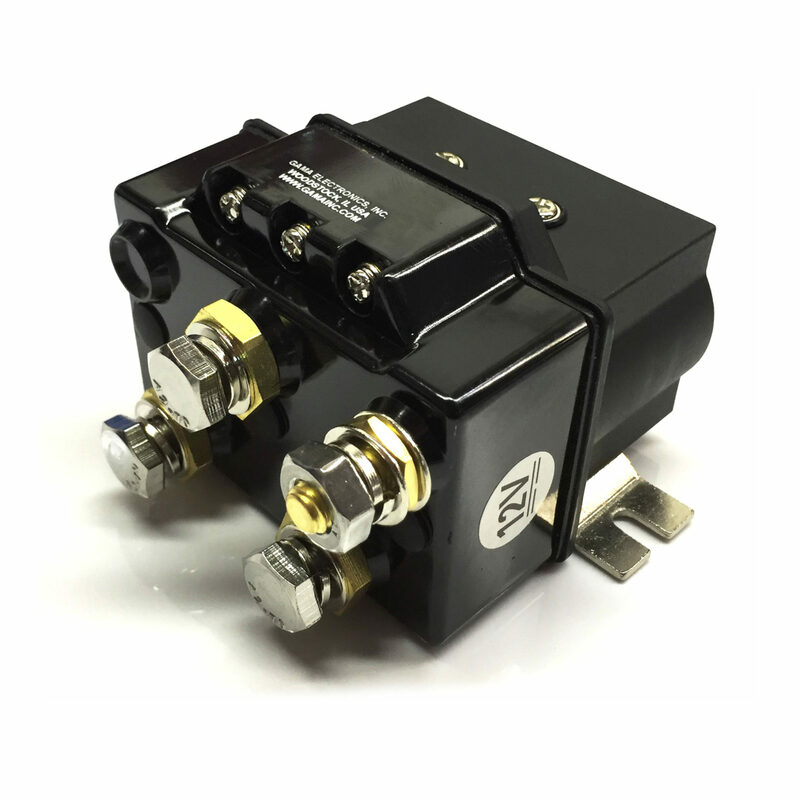 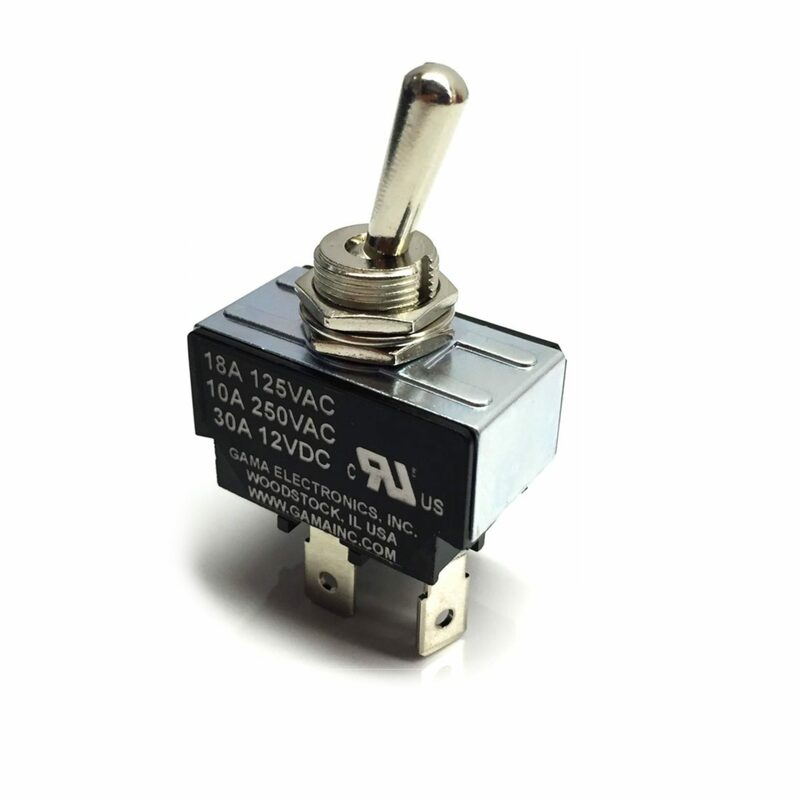 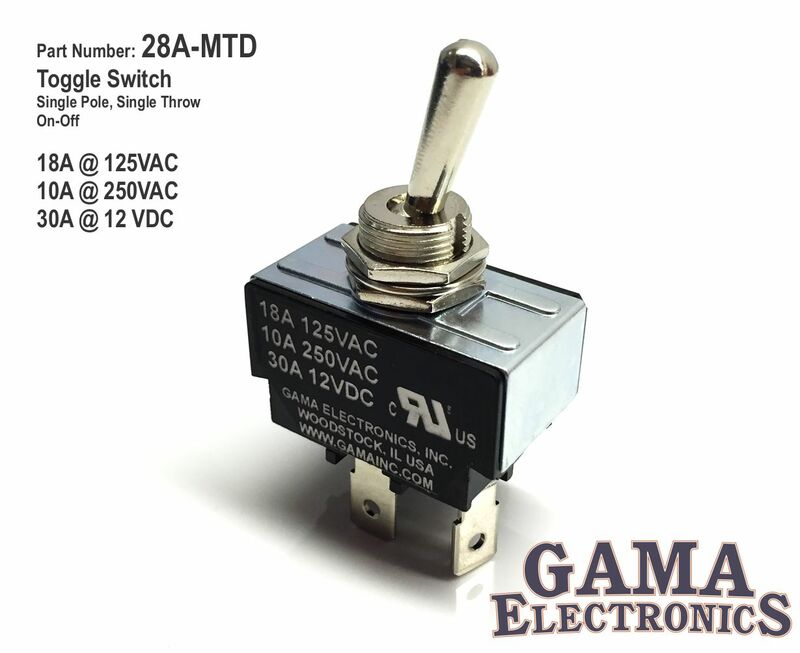 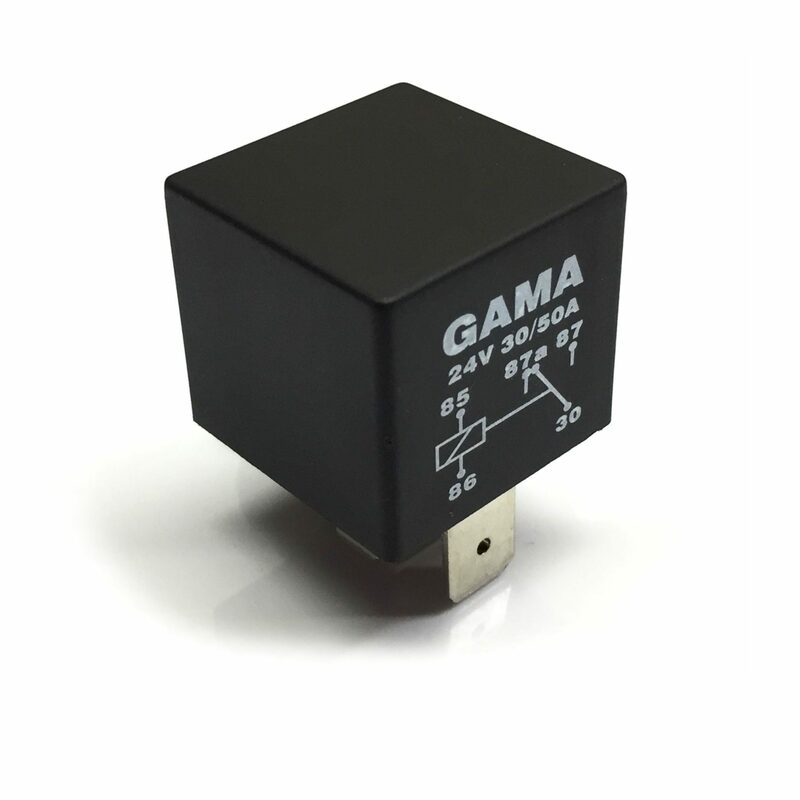 30 amp, Single Pole Single Throw On-Off Toggle Switch. 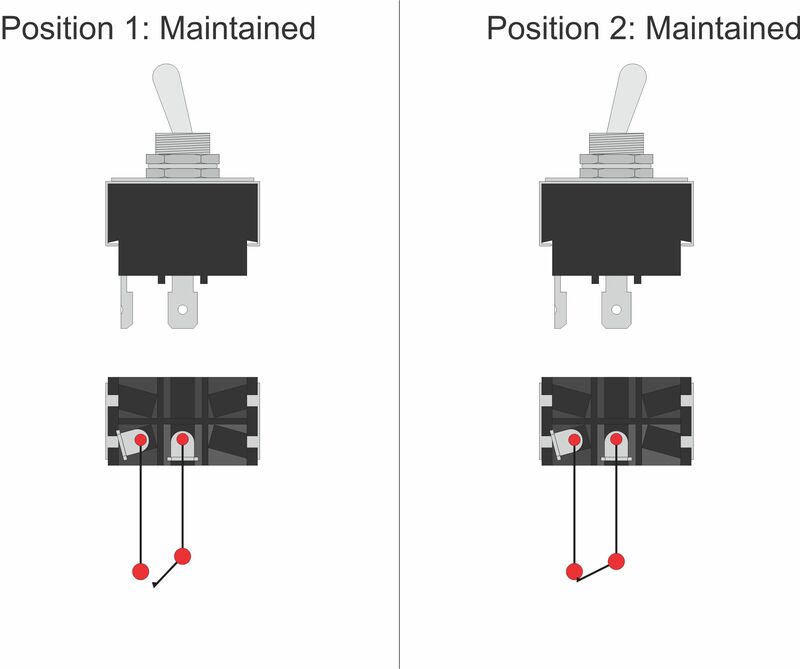 This is a maintained switch meaning it stays locked in the selected position. 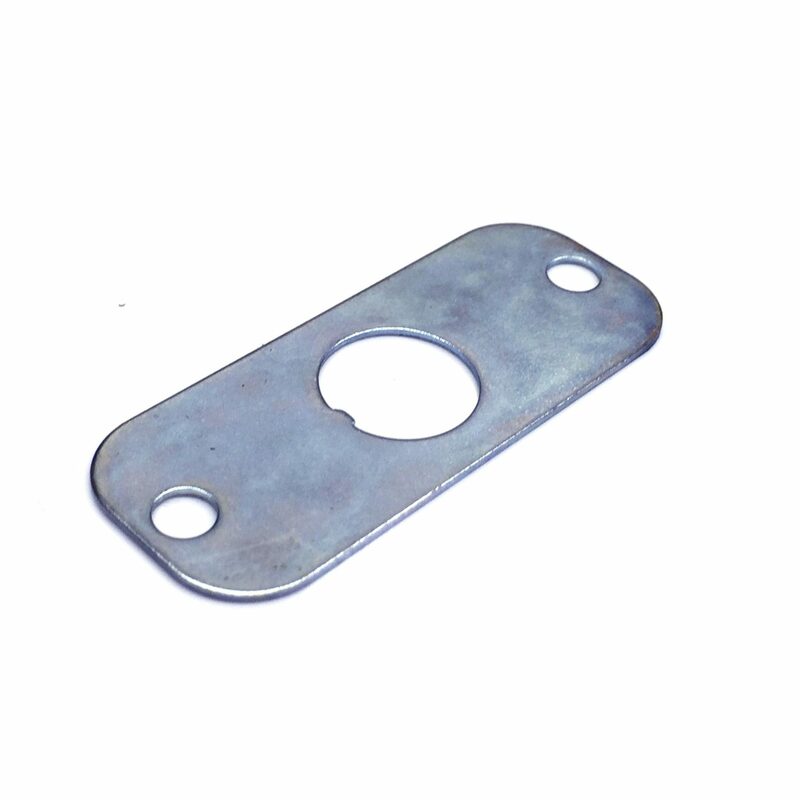 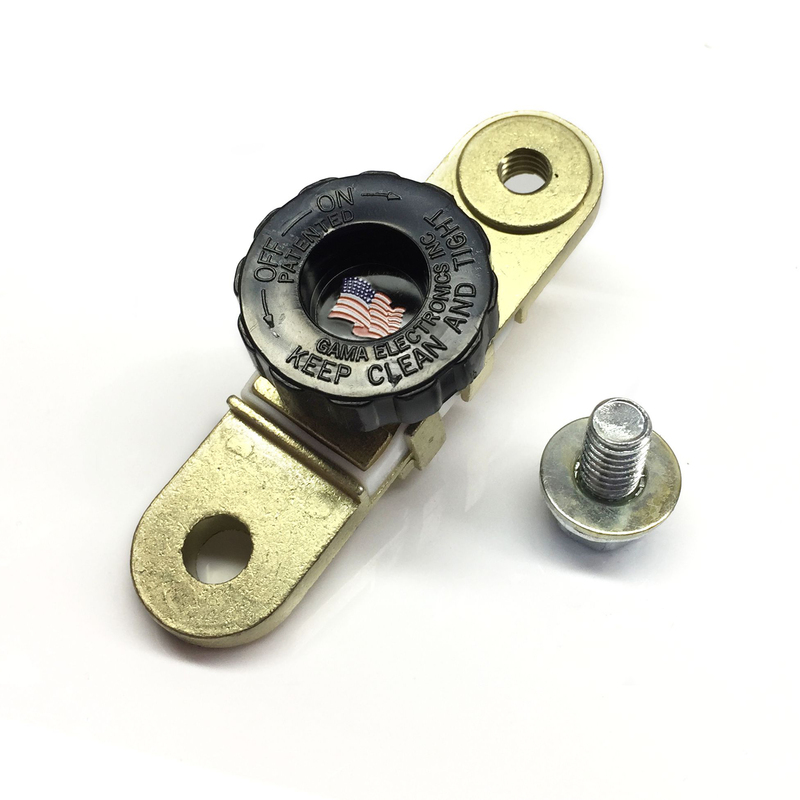 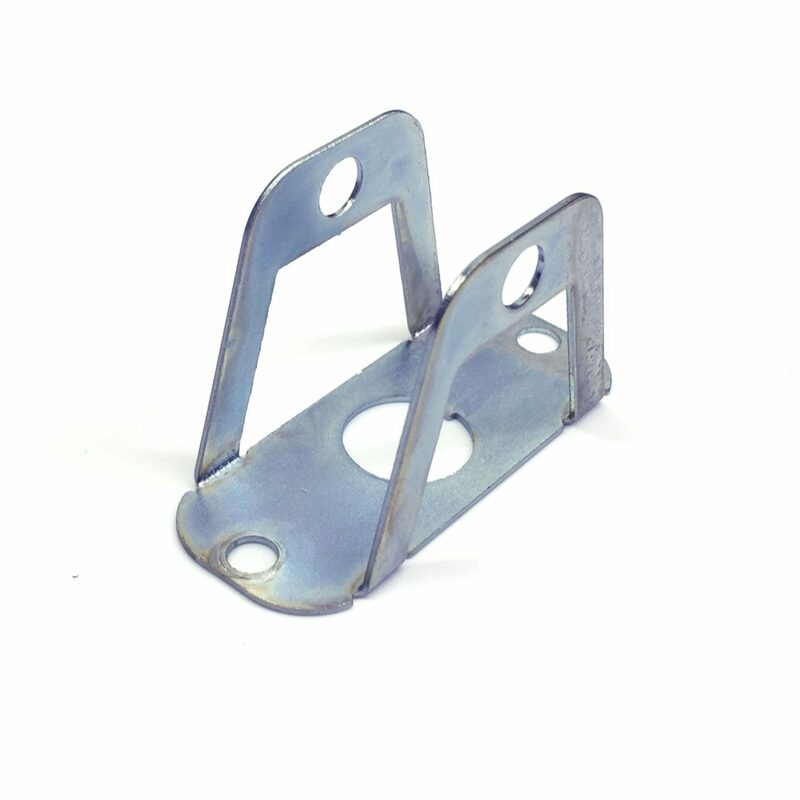 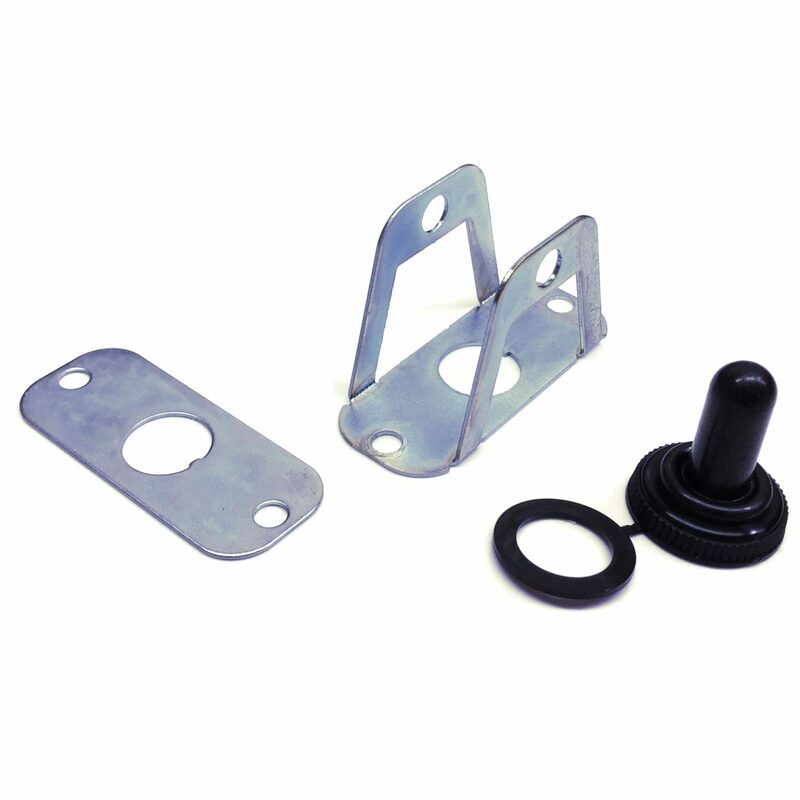 This heavy duty switch mounts in a .48 diameter hole and it has 1/4 quick connect terminals. 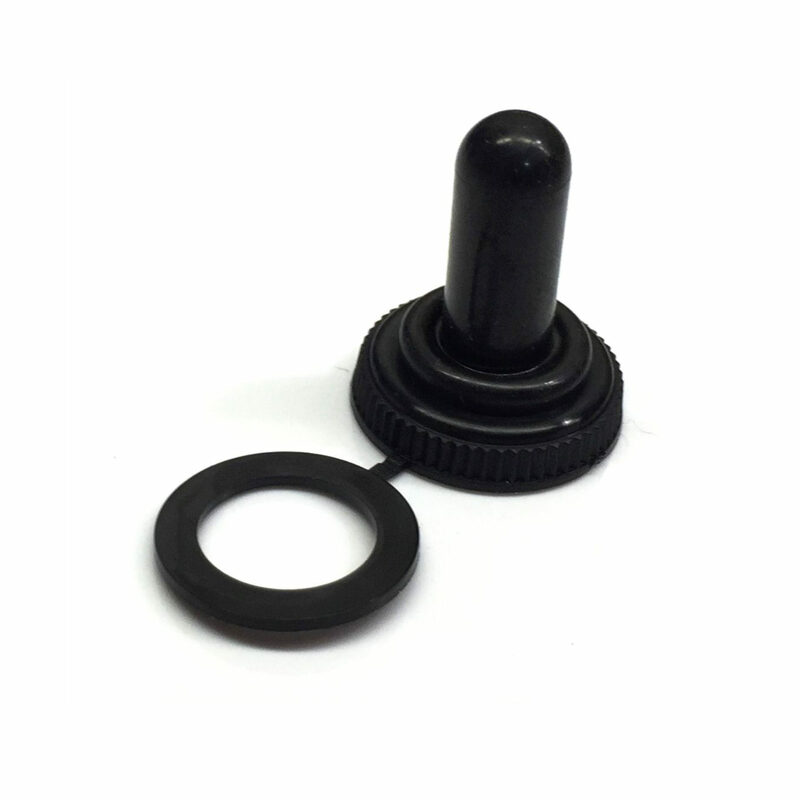 Mounts in a .48 diameter hole and it has 1/4 quick connect terminals.